Explore the festive fun-land of seasonal food, drink and gifts at the annual winter extravaganza in Fulham on Saturday 15 December from 9am to 5pm. 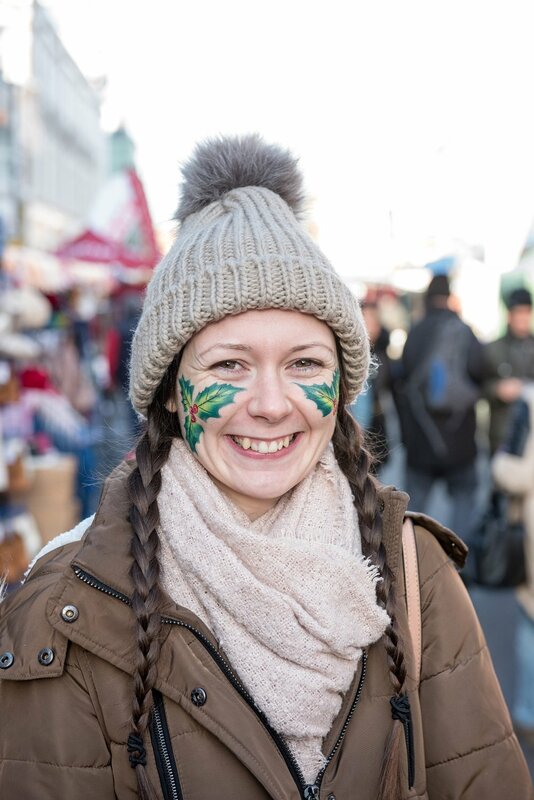 Why not spend the day shopping for Christmas gifts at the traffic-free market in North End Road with more than 150 stalls including arts and crafts, clothing, fashion accessories and much more. While the street entertainment will keep all the family smiling with a visit from Santa, the Christmas Cats Choir, Rubella, Salmonella and Buttons bringing the panto feel and Bridie the Tea-Lady demonstrating stilt-walking at its very best to name but a few of the attractions on the day. The North End Road Christmas market forms part of the popular series of traffic-free seasonal street markets which take place every year on the 131-year-old high street.